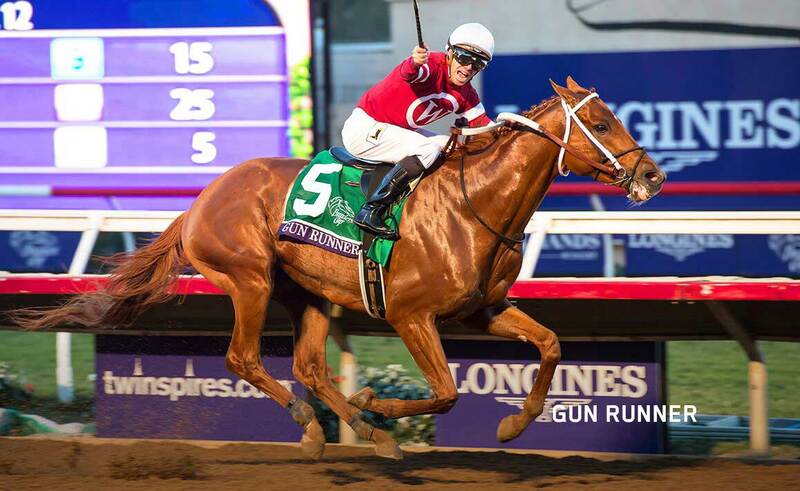 Candy Ride (Arg) is a perennial leading general sire and a sire of six Champions—including 2018 Horse of the Year Gun Runner, who amassed over $15,000,000 in earnings. 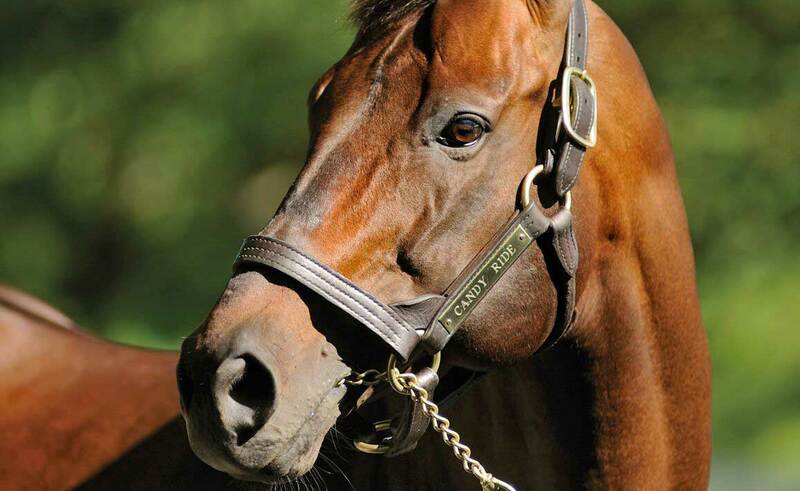 The sire of juvenile champions as well as older horses, Candy Ride has thrown both precocious and durable runners, and was the leading sire by earnings in America and Europe last year. 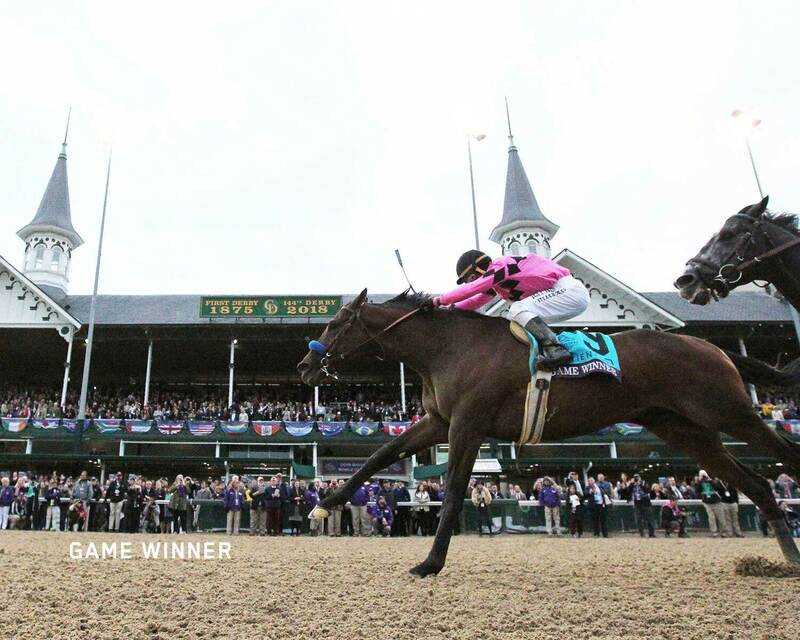 Recent GSWs include Vekoma, Blue Grass S. (G2), a leading Derby contender. Candy Ride is accomplished in the ring as well, with yearling sales of up to $875,000 in 2018. Candy Ride is the son of Ride the Rails out of a sister to multiple Group 1 winner City West (Arg), and is from the family of graded winners Candy Singer (Arg), City Hylton (Arg). 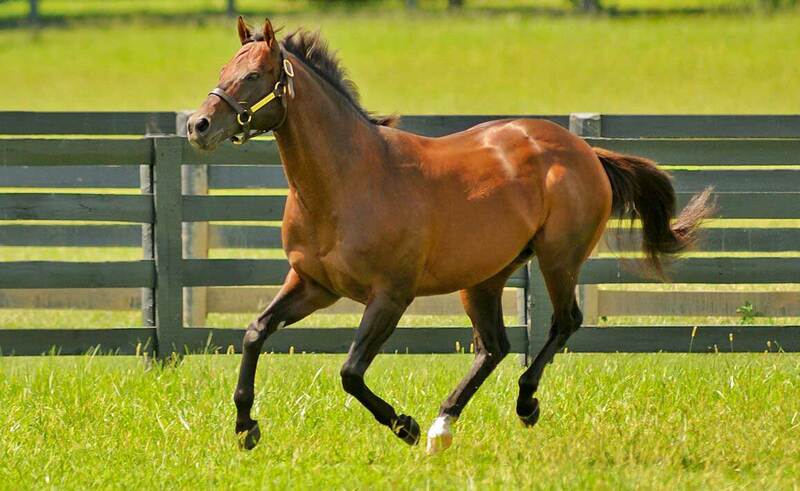 He has sired champions from the Storm Cat branch of the Northern Dancer line, multiple graded winners out of mares from the Mr. Prospector line, a Grade 1 winner from the Hail to Reason/Turn-to line, and top successes from mares by stallions that descend from the Nasrullah line. 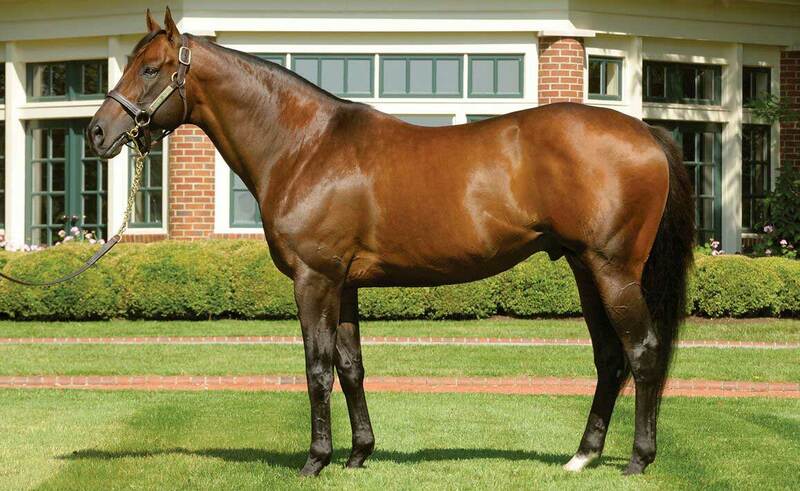 Candy Ride has been exceptionally successful with mares who carry a cross of Seattle Slew, siring 13 stakes winners, including Grade 1 winners Twirling Candy and Mastery, as well as Unified himself, whose broodmare sire Dixie Union is out of a mare by Seattle Slew’s Champion son Capote. 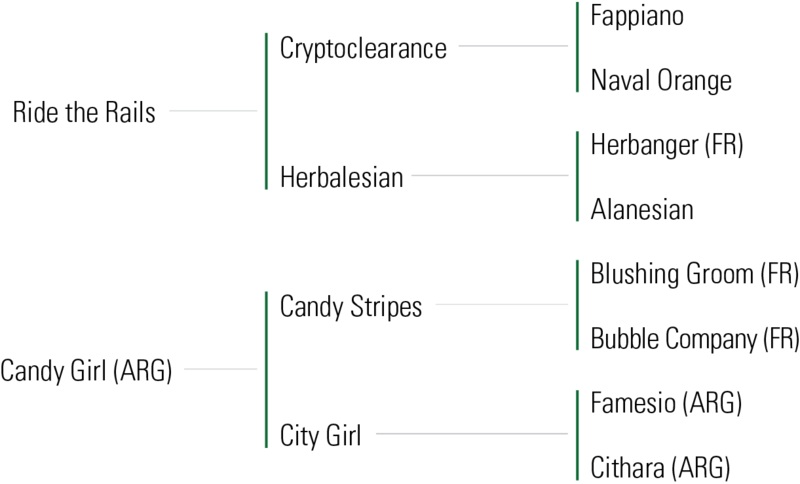 This success suggests inbreeding Unified to Seattle Slew, a pedigree pattern that has already resulted in over 150 stakes winners worldwide. WON Joaquin S de Anchorena [G1] at San Isidro (1600 meters in 1:31.01, by 8 lengths, defeating Eclipse West, Iron Halo, Denominado, etc. ), San Isidro [G1] at San Isidro (1600 meters in 1:32.16, by 8 lengths, defeating Jamelao, Eclipse West, Southern Soul, etc. ), a maiden race at Hipodromo Argentino De Palermo (1200 meters in 1:09.31, ETW, by 12 lengths, defeating Freak Power, Crest Boy, Reno West, etc.). WON Pacific Classic S. [G1] at Del Mar (1 1/4 mi. in 1:59.11, NTR, by 3 1/4 lengths, defeating Medaglia d’Oro, Fleetstreet Dancer, Milwaukee Brew), American H. [G2] at Hollywood Park (1 1/8 mi., turf, in 1:46 1/5, TW, defeating Special Ring, Irish Warrior, Sunday Break, etc. ), an allowance race at Hollywood Park (1 1/16 mi. 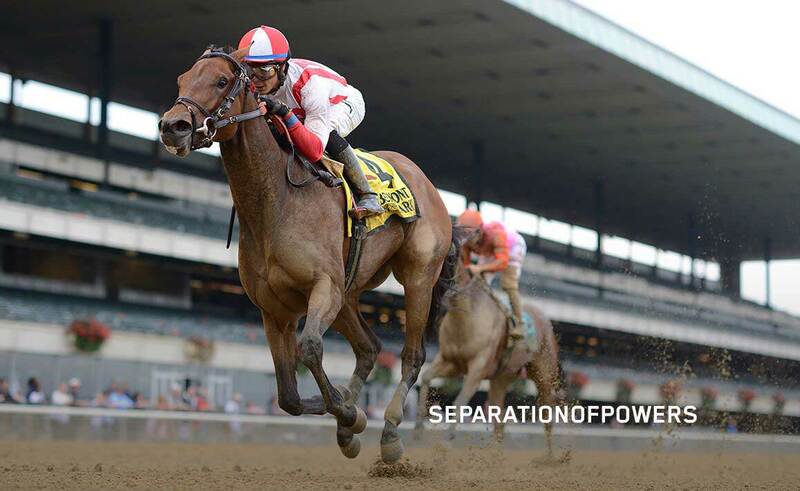 in 1:41.28, by 3 lengths, defeating Primerica, Bonus Pay Day, Daunting, etc. ).